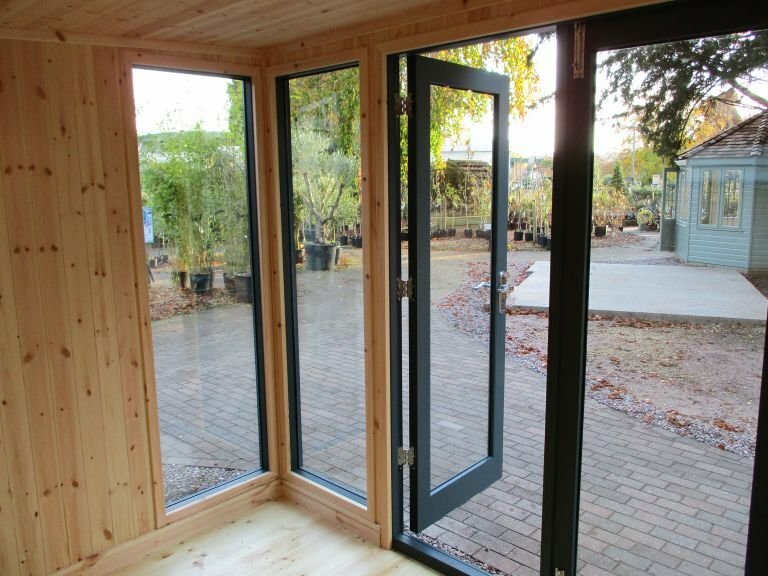 This Salthouse Studio is modern in style with its full-length glass windows and doors, and pent roof; Valtti paint in Slate, and polished chrome door and window furniture help to accentuate this modern style. 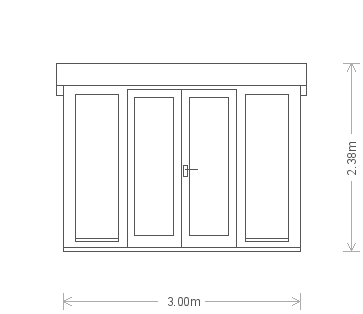 It is perfect for use throughout the year with its full insulation, natural matchboard lining, double glazing, and draught excluders in the doors and windows. 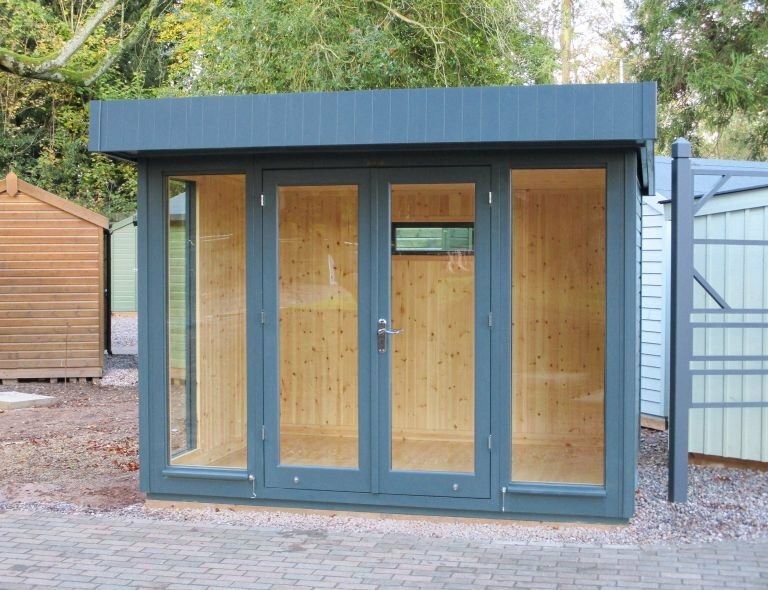 Selected by the customer from our range of FSC® certified Scandinavian Redwood timber buildings, this stylish Salthouse Garden Studio is the ideal work from home office. 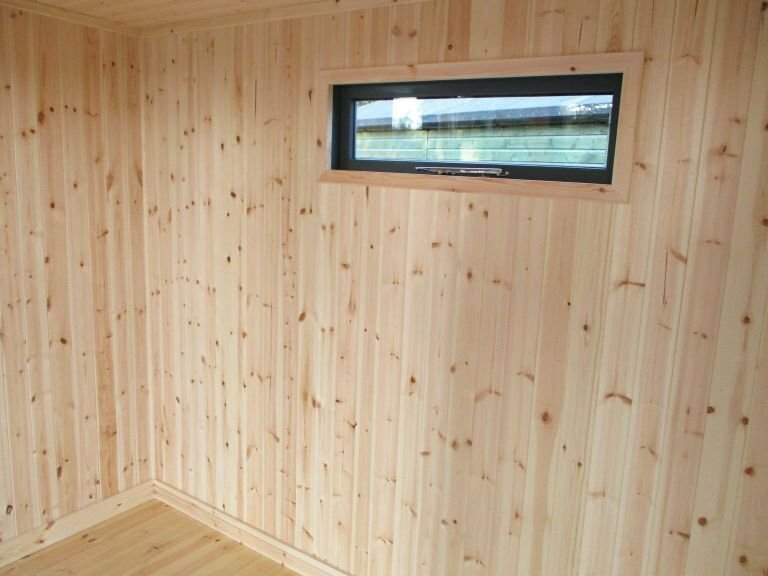 Designed and hand-built at our factory in Norfolk, the building was then both delivered and assembled at the specified delivery address by our in-house installations team. 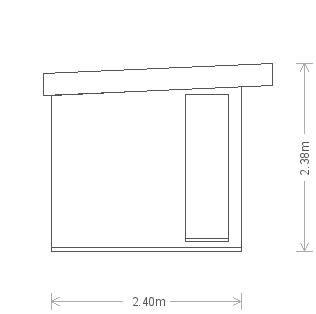 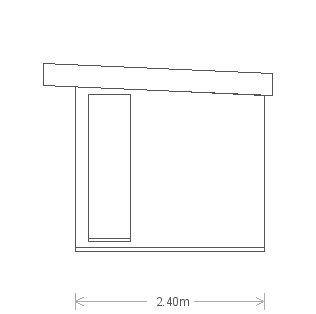 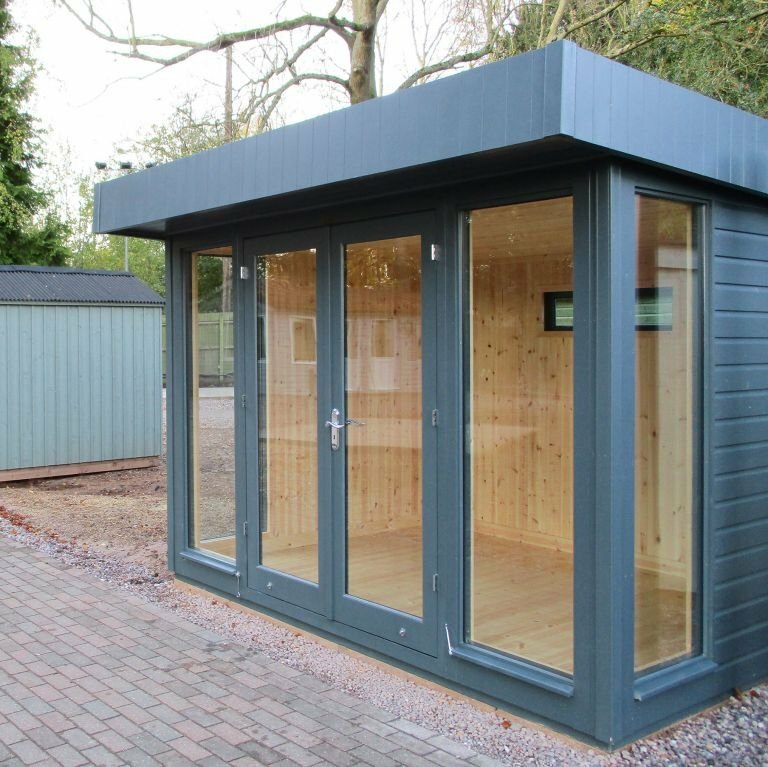 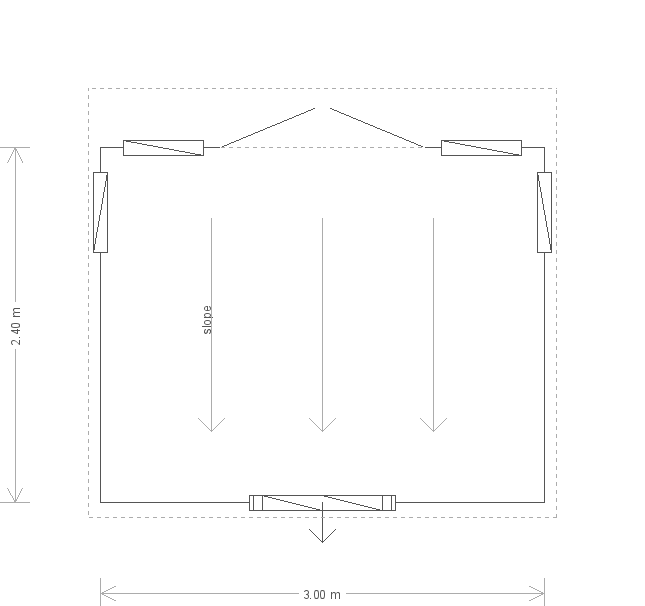 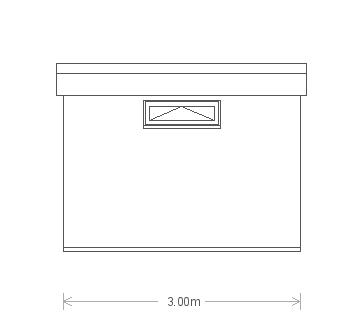 The studio measures 10 x 14ft and so boasts an abundance of internal space to be used for working purposes as well as recreational.